I began blogging in order to be held accountable for weight loss efforts. 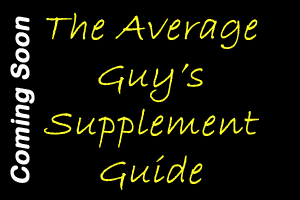 I had a blog entitled The Fat Burning Machine and this section contains all the articles that were contained within that blog. 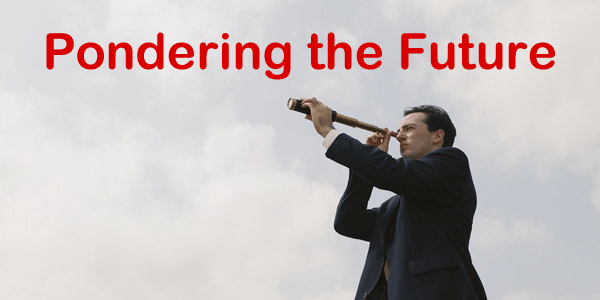 As I ponder the future I realize that I can do a much better job than I have done before. I have so much more room for consistency, especially with getting the cardio done. As I ponder what comes next I realize that while many people do not need cardio and can just do weights to lose fat, I am not one of those people. I have come to realize that losing fat is a full time job for me. I am not one of those people who can relax. I must set up a diet plan that works all the time because I need to stay on top of the fat loss. I seem to gain fat just by smelling sweet things! At this point I know how to get the fat off, I just have to be consistent in my approach. I cannot afford to slack off. I have to get going on my cardio and do it daily. That is how I got leaner the last time and it is how I will get leaner this time. Consistency needs to be at 99.9% and no less. I can and will do this because it is what I want. No more excuses. I don't deserve the excuses. I deserve to reach my goals and nothing less. I can take rest days, but I cannot relax at all. My eating needs to be spot on. I am using flexible eating so that should be fairly easy enough. I will do whatever needs to be done. As I ponder the future I see myself in the shape I want to be in. I see the success I have allowed to slip through my fingers. It is there for me to grab. I just have to do the job in front of me. Farmer carries are an amazing exercise that is under utilized. There are so many benefits that I think if you aren't doing them already, you should continue reading and then add them to your normal routine. 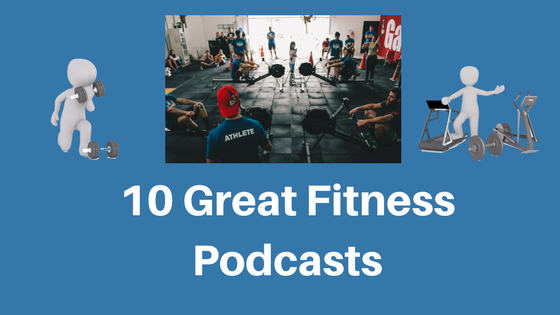 Today we are going to discuss using them as a form of interval cardio. If you want maximum benefit then you need to go heavy. Too often I see people doing these with a very light weight. There is little to no benefit in doing this. Pick up two very heavy dumbbells and start walking. The first thing you will notice is that it is difficult to walk when doing farmer carries. The weight in your hands will destabilize you. It makes things very difficult indeed. As you carry the heavy weights across the floor you will notice that your heart rate increases. You are going to get a cardio effect if you can harness the idea. 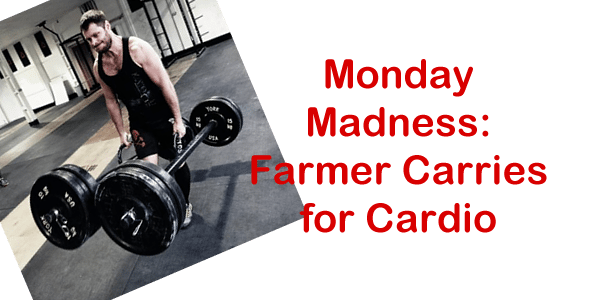 Follow the workout below for an amazing HIIT session using farmer carries. Make sure you've picked a heavy weight. Now get a good timer or a timer app for your phone. Set it to intervals of 45 seconds followed by a 90 second rest period. Have this repeat the desired number of times. In this workout it will be 10 times. Repeat this 9 more times. It is really easy to wuss out on farmer carries. Don't let yourself be a wuss. Push through it. Your heart rate is going to spike. You are going to experience burning in your forearms. Just push through. You will find that this is a much less boring way to accomplish your cardio sessions. Ab training is something often overlooked or misunderstood. I have gone in many directions with it. I have now come to believe that an intense training is necessary to strengthen this area of our body. 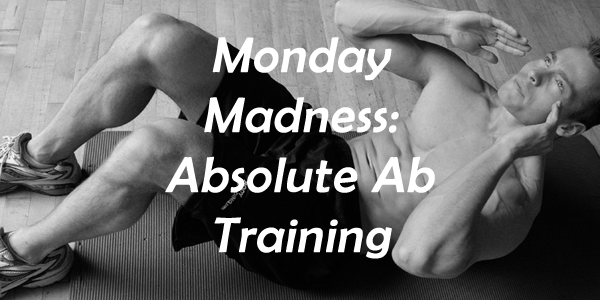 Today I present Absolute Ab Training, a system that uses intensity and volume to work your mid-section and strengthen your core. 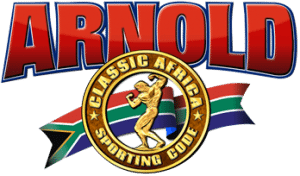 This program uses 2 exercises each session at the end of a weight training session. It hits you twice a week. The key is to use intensity and to vary that intensity throughout the program. Pay attention to the routines that follow. 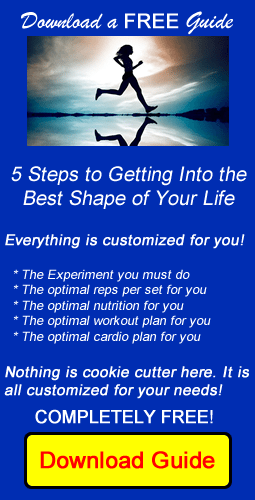 They are grouped in cycles that you must adhere to in order to see the results you want. These cycles assume you are training 4 days a week. The key to Cycle 1 is to hit your abdominals with a strict number of sets and repetitions. You will add weight as you are able to complete all the sets with the prescribed repetitions. The key to Cycle 2 is to add volume. You are going to do the exercises in a manner that causes you to aim for a certain number of repetitions in the fewest number of sets (AFSAP). This will force the volume because you are going to hit your repetition numbers no matter what, even if it takes you 5 or more sets. You have seen a glimpse of my program. It works. You will find that varying intensity the way I show above will really give you a burn in your mid-section. After my back surgery 10 years ago I struggled to get rid of the weight I gained. All my life I had never had trouble, but the back surgery came in my late 30s and my body wouldn't let go of the weight I gained. I struggled tremendously. Then I met Chris Albert and he changed that for me. He taught me how to take off the fat and how important a consistent plan was to doing that. Working with Chris motivated me to get my personal trainer certification. My main motivation was to be able to help other people in the same boat I was in. I wanted to take what I learned in my own journey and help others apply a fix to their lives. I could have done that without a certification, but I wanted to show that I put some effort into it. I have a group I keep on Twitter called the Reputable Few. It is all about the few people in the fitness industry who I find to be reputable based on long-term behaviors. I wanted to be a part of that list. I could have done training without certification, but to be reputable the certification was required. The work wasn't easy, but it wasn't hard either. I had a passion for learning and then applied it to getting my certification. 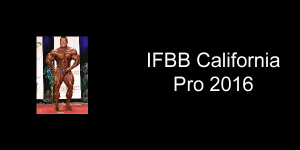 I eventually want to be heavily involved in the bodybuilding preparation field. As a result, getting a certification was my first step in that process. I love bodybuilding as a sport. I want to help bodybuilders do their best. I am currently using myself as a test subject for the ideas that I have. Some work and some do not work. What matters is that I am giving it a try before hitting someone else up with my ideas. It feels great to help other people reach their goals. I started this website with that in mind. I have many ideas that will be forthcoming, but I will always feel a sense of accomplishment for all the help I have given to others. Hopefully you are on that list!